Win a pair of Grado Labs beautiful headphones. Photo courtesy of Grado Labs. Here at Fathom, we go weak in the knees for good-looking, thoughtfully made travel gear. 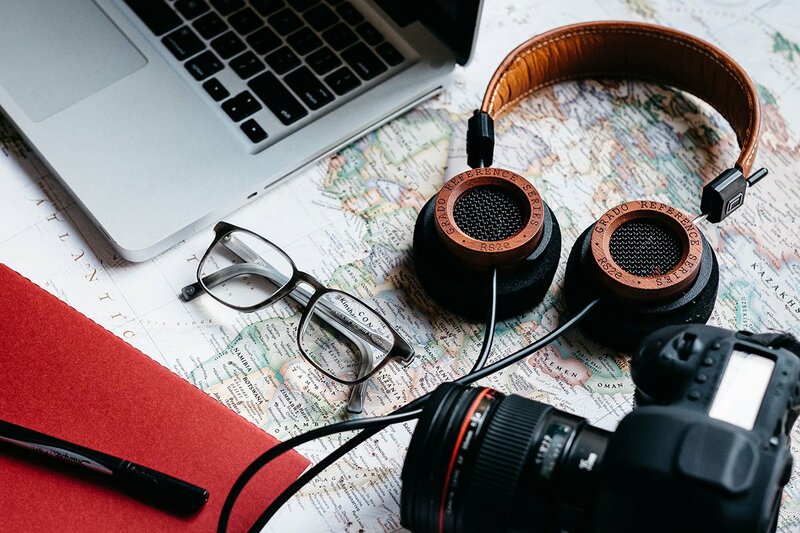 A nice pair of handmade headphones and a sleek suitcase make a world of difference when you're shlepping through a crowded airport, rushing to catch a train, or finally exploring the far-flung country you've been dreaming about since the 1990s. This week, we've partnered with five of our favorite indie brands to give away what we consider to be the very best in travel and tech gear. Start browsing and enter below. It may seem too good to be true, but it's not! There will be five winners, and, in awesome raffle style, you can earn more entries by liking the partners and sharing the giveaway with your friends. So enter now! Contest ends May 22, 2016. Special thanks to our partners Apartment Therapy, Netted by the Webbys, and Fatherly. And This is Ground, Grado Labs, Raden, Artifact Uprising, and Vifa for the prizing. 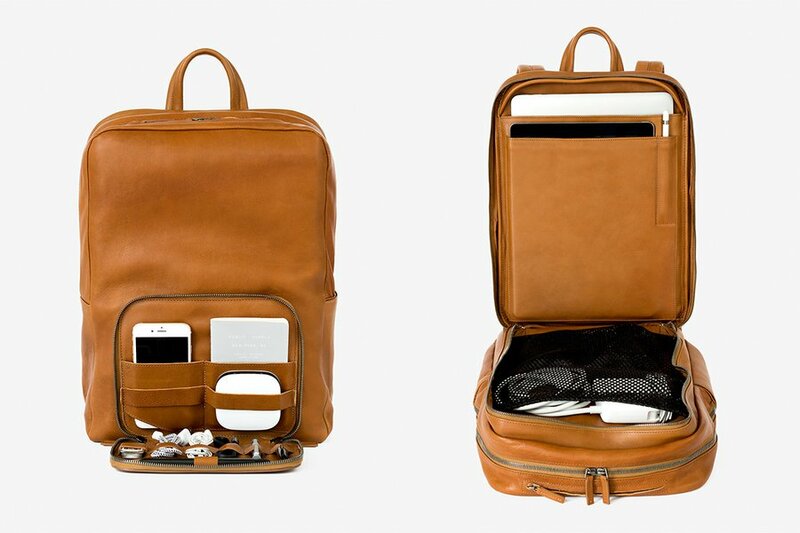 Not only is the handsome leather backpack nice to look at, but it was also designed with tech-savvy travelers in mind. There's a microfiber lining to keep your tablet clean, a padded pocket to hold your computer, and a handy Karma Wi-Fi hotspot that can get up to eight devices online at the same time. What you won't see is a hidden tracking device powered by Tile, which ensures you can locate your bag and gear at all times. For more than 60 years, the family-run company has been making world-renowned headphones from the Brooklyn townhouse they once used as a fruit store. Today, fans include serious musicheads and notable musicians like Neil Young, Aerosmith, and Phish. 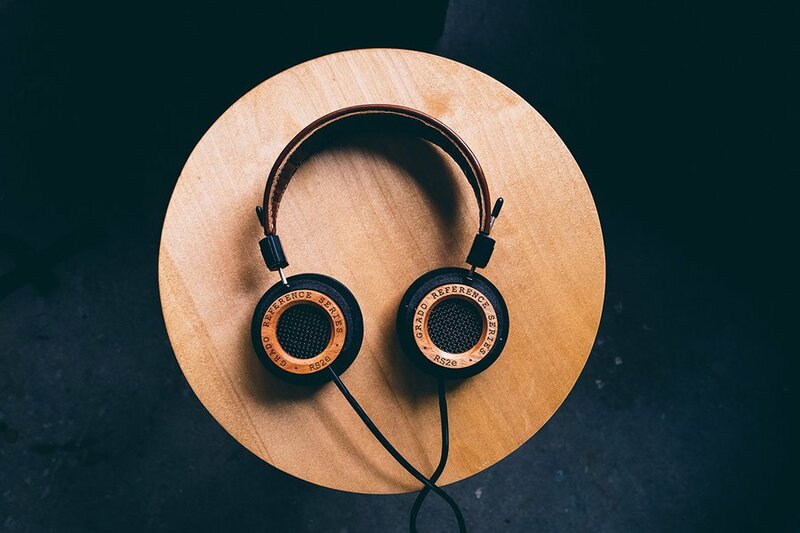 As a tribute to their heritage, Grado Labs produced the GH1, a limited-edition run made with wood from a tree grown in Brooklyn. We're giving away the last pair, but if you'd like a similarly rich and full-bodied musical experience, we recommend the RS2es. 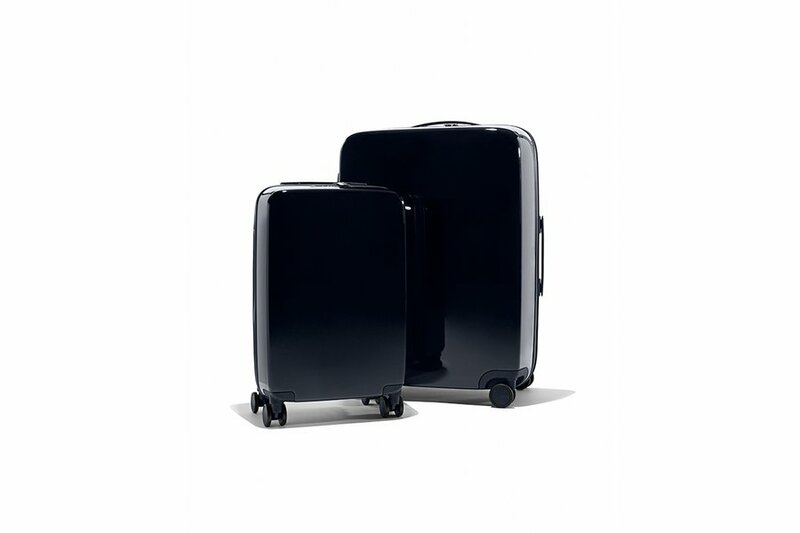 Finding a sleek and sophisticated suitcase with wheels that glide smoothly across the floor isn't too difficult, but if you'd like to go one step further — into the future — Raden is your best bet. The new smart luggage company has created a beautiful and functional line with connected hardware for a totally affordable price. Travelers can weigh and track the location of their suitcase from their smartphone, charge devices on the go, and receive relevant information about their trip. Going digital has its perks, but there's something about tangible photographs that make a trip last longer. 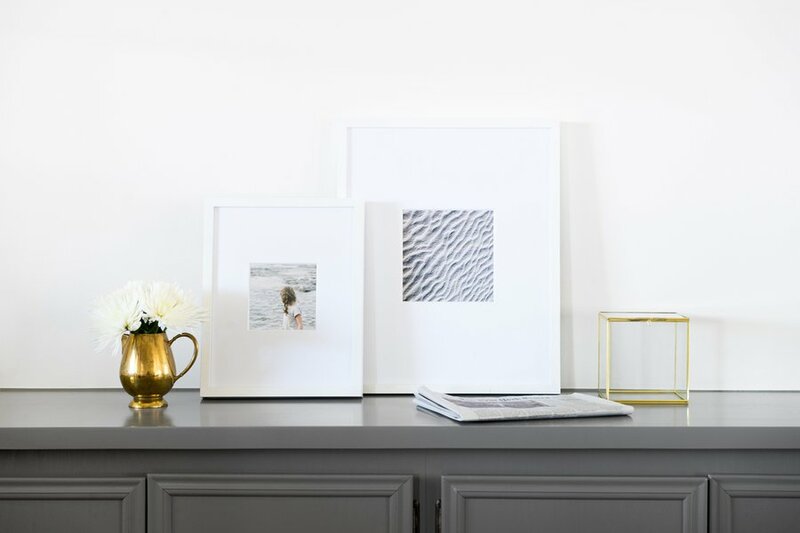 Artifact Uprising is our go-to for printing beautiful custom, quality photo books, albums, and prints that provide much more joy than hearting an Instagram ever could. Play your favorite international tunes at home or on the road with a sleek Scandinavian-designed Bluetooth speaker. 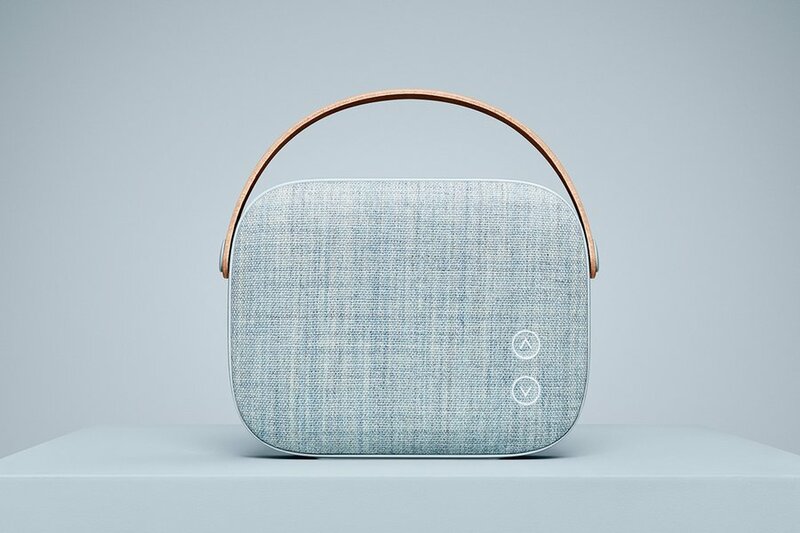 A leather strap makes for easy transport, and Kvadrat fabric in four pastel shades ensures it's the best-looking portable speaker out there.